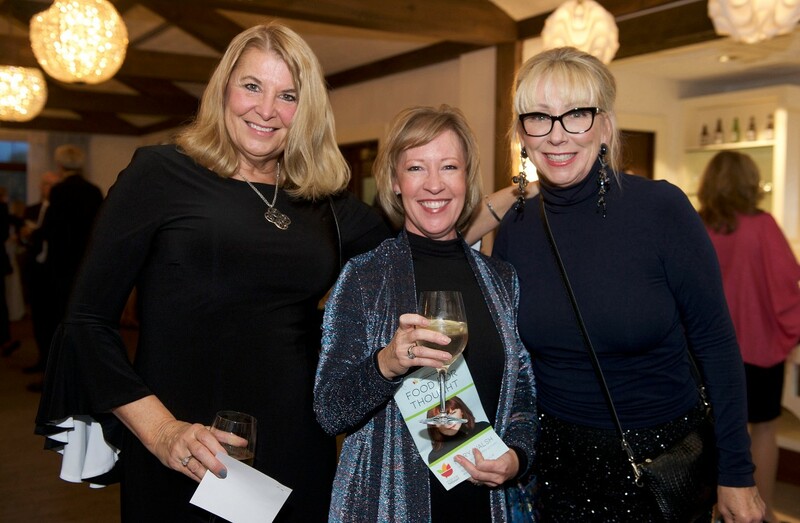 Started in 2002, Food for Thought has always been a very popular event, bringing together a wide range of community-minded individuals and leaders for an evening of fellowship and fun. 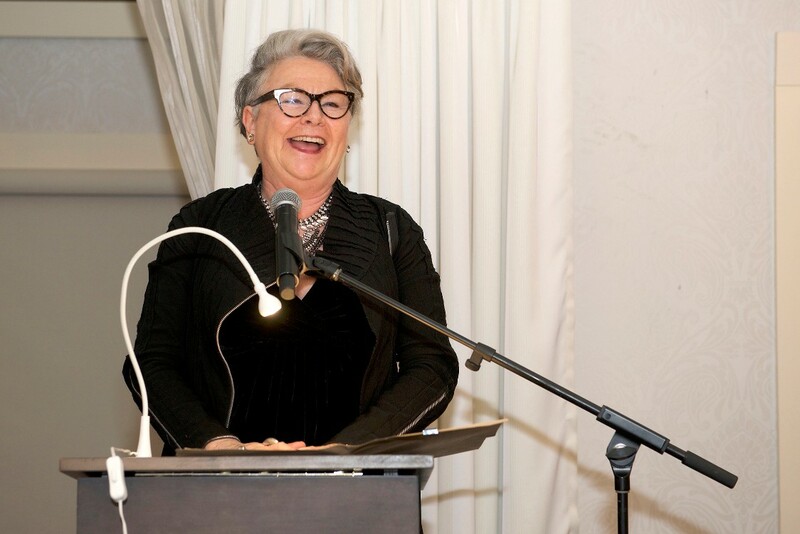 Over the years, our guests have enjoyed thought-provoking presentations by engaging speakers such as Stephen Lewis, Margaret Wente, Alan Doyle and Mary Walsh. 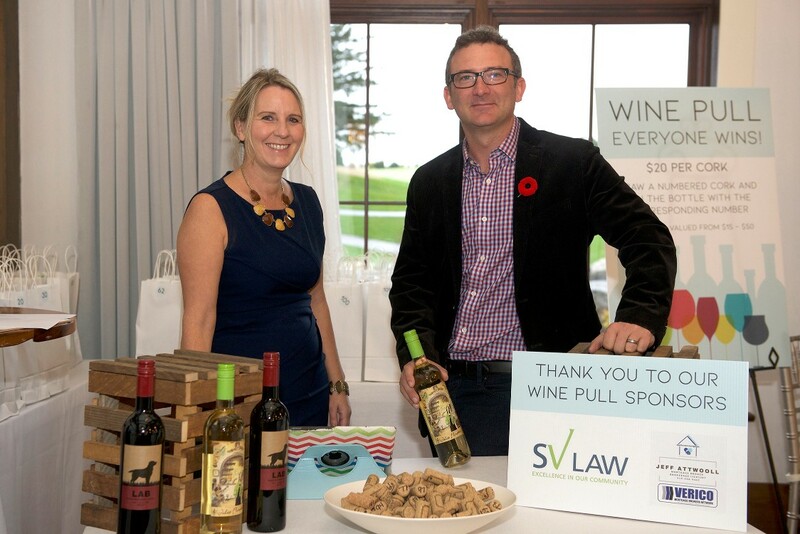 Proceeds are directed to our Impact Fund, which supports operational excellence, enabling us to sustain granting programs that benefit charities and community initiatives. 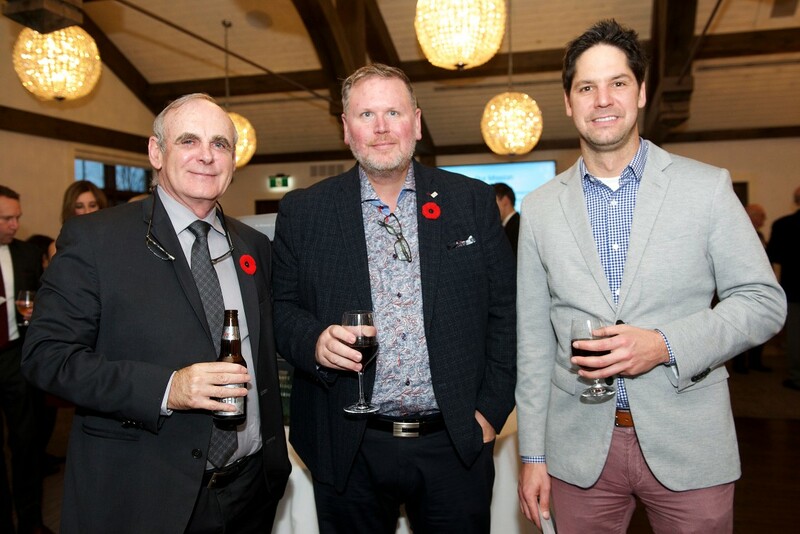 Every dollar invested in that evening allows your Foundation to reach out to a broader philanthropic community, and partner with more non-profit organizations, to build a stronger Cambridge and North Dumfries. Stay Tuned! Our 2019 Food for Thought event details will be announced this spring! 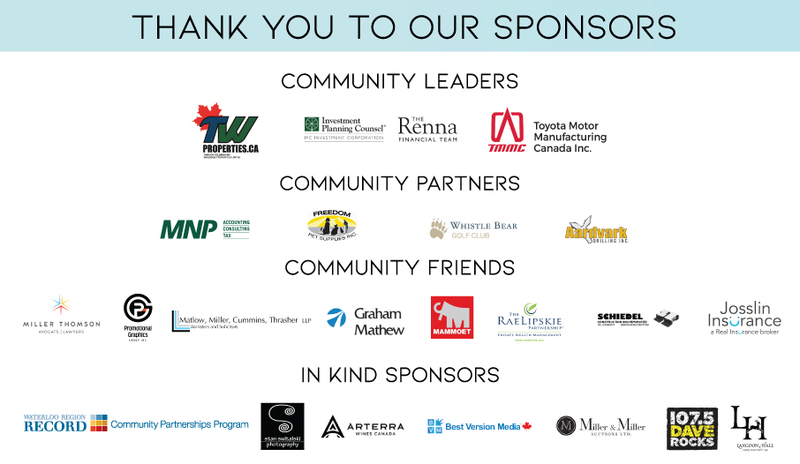 Food For Thought 2018 was a great success raising $91,000.00 for the Impact Fund, thanks to the generosity of our sponsors and supporters. 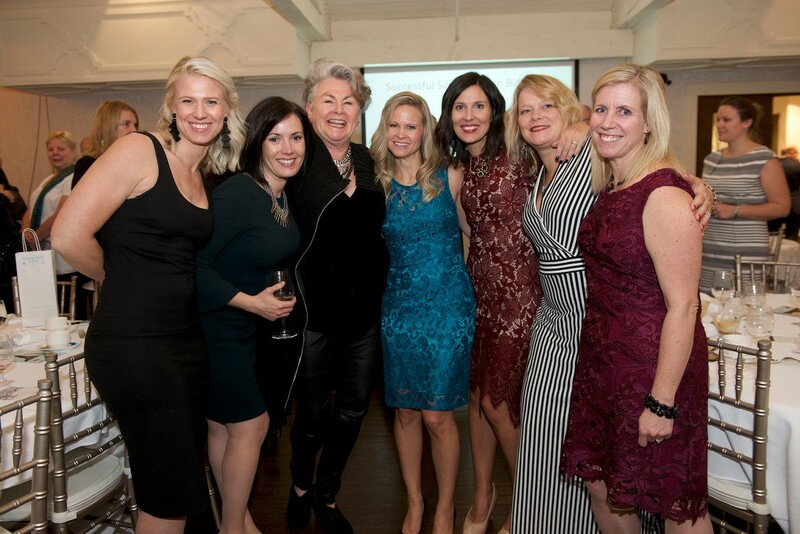 Thank you to those who supported us through the many facets that make this event a success, whether it was purchasing a ticket, bidding in our auctions, or making a donation through Raise Your Hand. Stan Switalski generously volunteered his services to capture the evening, click here to view to the photos taken that night.